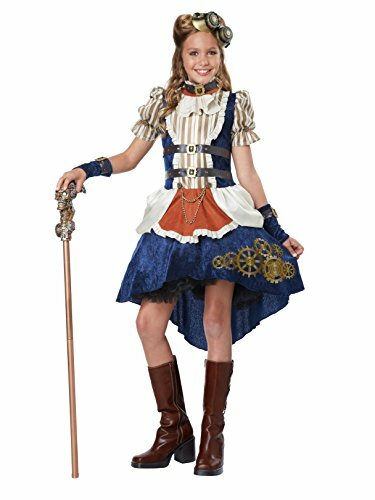 Sophisticated Victorian styling meets mechanical whimsy in the Steampunk fashion girl costume. It includes a dress with a high-gloss skirt, an attached pettiskirt and a pair of detachable waist buttons with chain. 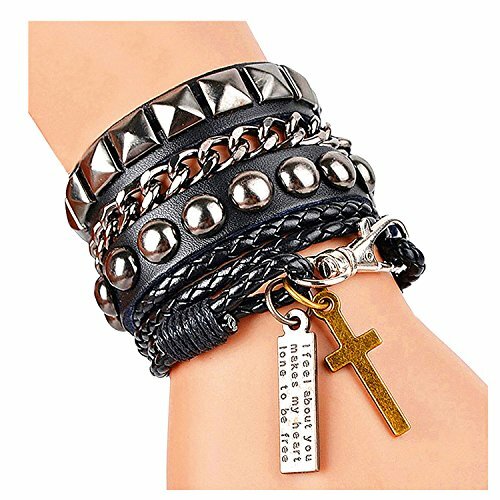 It comes accessorized with a pair of glovelettes, a choker with buckle, and a decorative set of goggles. Boots not included. STEAMPUNK cane sold separately. Travel through an adventurous world of brass and steam. 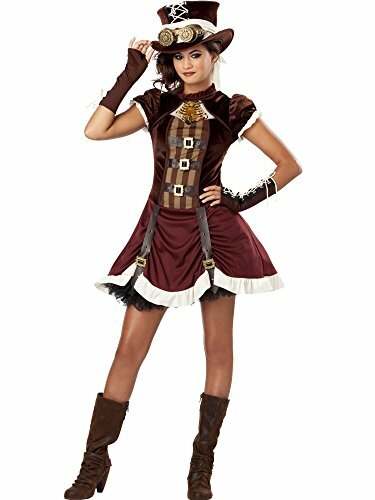 The Steampunk Girl costumes comes with a beautiful burgundy and brown dress, lace up glovelettes and top hat with sash and decorative goggles. Petti skirt sold separately. Boots not included. 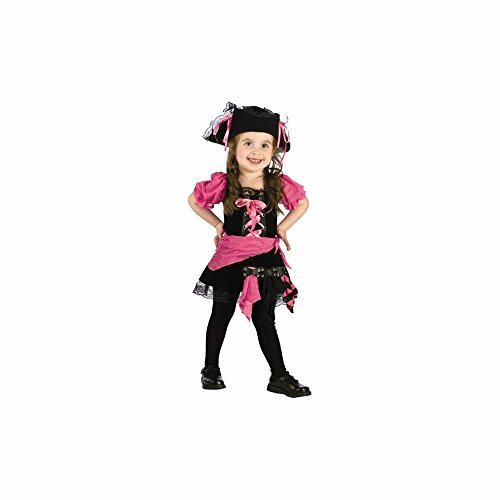 Includes: Dress, sash, hat. Not included: Shoes.